March 22, 2019 Air Conditioning RepairJoe Sposa Jr.
Are you looking for HVAC air conditioning service? Poor and unreliable air conditioning service is a sure way to guarantee an uncomfortable, hot weather. If you are in need for residential or commercial conditioning service in Florida, All County Air Conditioning Repair won’t let you down. All County Air Conditioning Repair offers professional air conditioner installation, repair, and maintenance services in the Florida area. 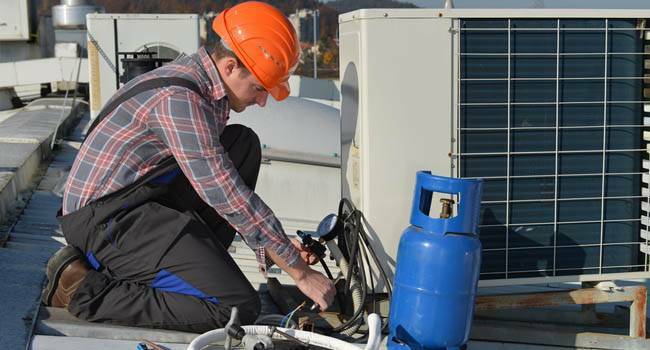 We have been providing our services to homeowners and businesses for many years in the air conditioner installation and HVAC repair industry. Also to further our service we are aware and concerned with your utility bills going high and alleviate this issues. Also, we want to provide you the comfort you deserve and eliminate any allergy issues if related with your system, and if rooms are too cool or too hot, we can adjust the system so it doesn’t fluctuate abruptly either. All County Air Conditioning Repair is the best when it comes to installation of a new air conditioner for your Florida home. When selecting a new AC unit, keep in mind that the company who performs the installation is more important than the brand, the size, and even the price. Our latest technology includes variable speed motors, new refrigerants, and scroll compressors on outdoor units, that are energy efficient. 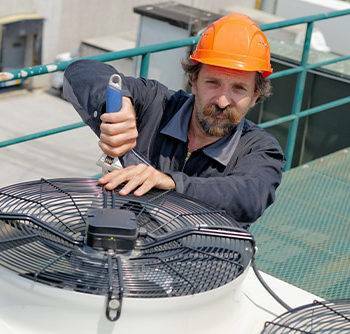 When your AC needs repairs in Florida, you want service fast. 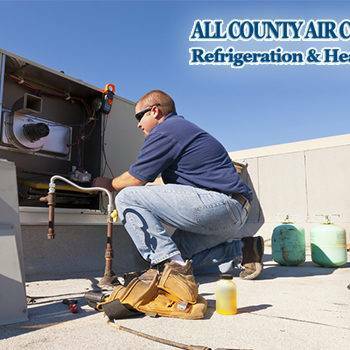 All County Air Conditioning Repair offers same-day air conditioner repair service. As a result, your AC unit will be up and running quickly, and your house will be back to cool in no time. We can repair all popular brands and models of air conditioner professionally, all you have to do is give us a call, and we will be there to help you. 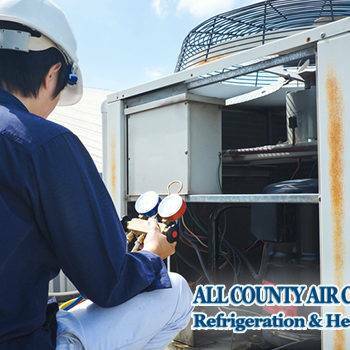 All County Air Conditioning Repair is the company to call in Florida for AC maintenance and tune-ups. You can prevent a unit to breakdown when you need it the most! Your AC can either make or break your home comfort as well as dictate energy bills. Delaying service and overlooking signs that your unit is not working correctly can result in some severe problems, such as having to replace the unit completely. Call us today at 954-297-9754 for appointments and further assistance!